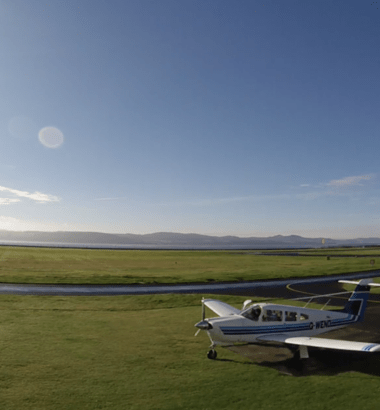 Tayside Aviation have been delivering flight training for 49 years. We are an EASA and CAA Approved Flight Training Organisation delivering all courses from Private Pilots Licence to a full Airline Licence. The Honourable Company of Air Pilots (HCAP) have awarded Tayside Aviation the prestigious Royal Air Force , Central Flying School Trophy. 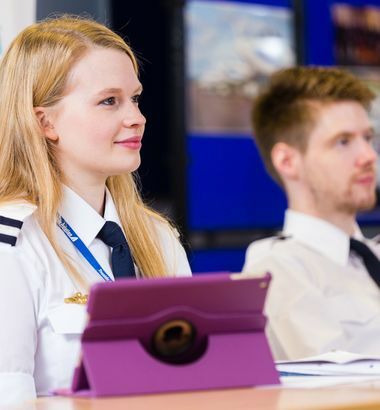 This award is given to an individual or organisation who has demonstrated excellence in flight training . This is an outstanding achievement as Tayside are the only civilian organisation to achieve this award. Scotlands leading flight school takes delivery of New Simulator!